These have been popular for years and they’re still just as popular now. I designed a card online and got a couple of hundred printed. I keep a little business card holder in my bag everywhere I go in case the opportunity to hand them out arises. I designed my cards on Vistaprint – they are such high quality and the customer service is excellent. I’ve talked about customizing your phone case before, but getting a phone case designed specifically about your blog is a great way to inadvertently promote it. Think of the number of times your phone is out and the number of people that see the case – if you have a nice logo and your website URL, it does spread the word! CaseApp* are a great place to start if you’re looking for excellent quality cases at affordable prices – and I have a discount code for you too: LITTLELOVESCASE20 will get you 20% off at the checkout. This might seem like an odd one but I was recently able to try StickerApp* and get some customized stickers made. They have an amazing selection of their own designs too, but this website is perfect for designing some stickers that coincide with your logo/brand. 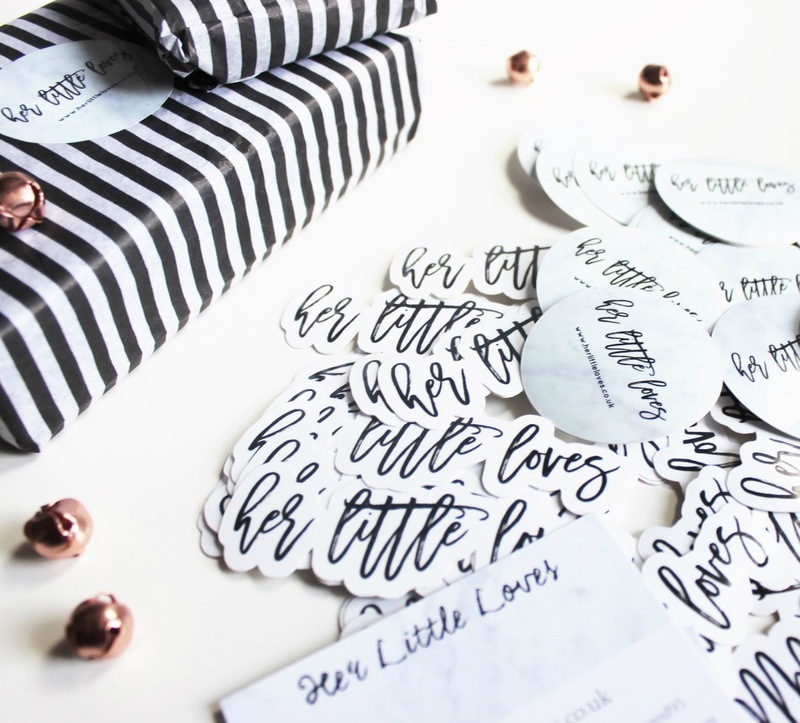 I like to use mine whilst packaging items that I’ve sold on eBay – it adds that extra special touch, whilst also promoting your blog. I guess, strictly speaking, this isn’t offline. But it’s definitely a great way to promote your content. If you send a lot of emails, adding a little signature with a link to your blog will help drive traffic as well, so it’s always worth doing. How do you like to promote your blog?